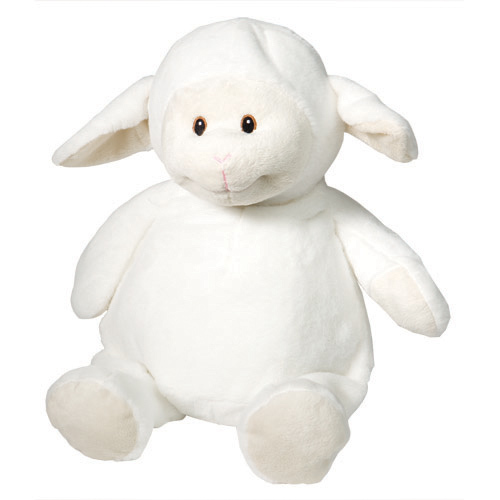 Plush animal, embroidery can be placed on the belly and/or the back. Name or monogram included. This custom product will ship within 2 weeks.